Build the completed game and deploy it to the web. Please note that currently the Chrome browser has depreciated the NPAPI. This means many plugins, including Unity, will not work on Chrome. 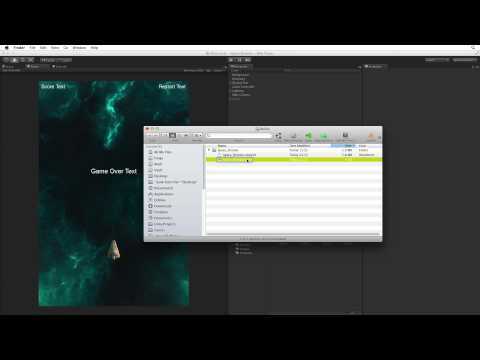 Select another compatible browser to use the Unity webplayer plugin.